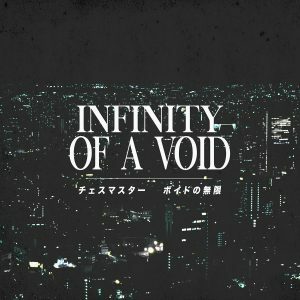 “Vaporhop” typically gets associated with Blank Banshee and similar artists, but that isn’t quite what Groovez sounds like, so I’m going to try a different route. Groovez by Ducat (on Tiger Blood Tapes) is a new full-length release that applies classic-style vaporwave production to 90s dance music. What you’ll hear are dance grooves (no pun intended) from old-school funk and old-school house with four-on-the-floor beats. Think Chicago house, not EDM house. Groovez is available as a pay-what-you-want digital download and for $9.99 USD on cassette in an edition of 100.